Casey has had its consistently excellent approach to occupational safety and health recognised by the Royal Society for the Prevention of Accidents (RoSPA). 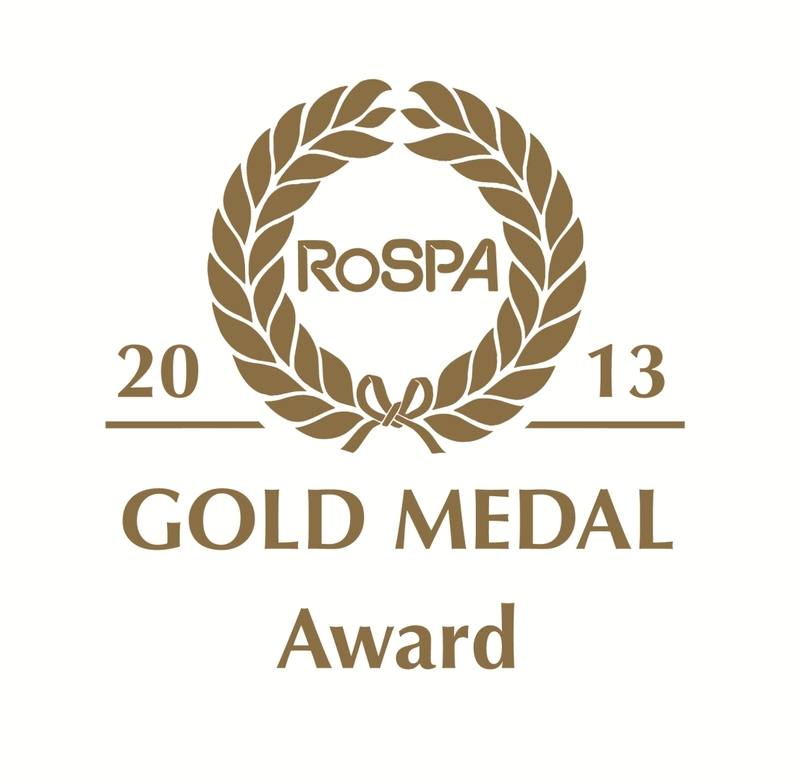 The Gold Medal (5 consecutive Golds) award in the RoSPA Occupational Health and Safety Awards 2013 will be presented in a ceremony in May. Dating back 57 years, the RoSPA Awards scheme is the largest and longest-running programme of its kind in the UK. It recognises commitment to accident and ill health prevention and is open to businesses of all types and sizes from across the UK and overseas. The scheme not only looks at accident records, but also entrants' overarching health and safety management systems, including such practices as leadership and workforce involvement. Paul Turner, Casey Health and Safety Director, said, "This award is special for us as the Gold Medal represents a sustained and successful period of health and safety performance. It is a real Team award and one on which our managerss and employees should be congratulated, for working well together." The outstanding approach taken by Casey to Health and Safety is further endorsed by the British Safety Council's International Safety Award 2013, which Casey has won with Distinction, for the second year running. This award will also be presented in May. This month, Peter Casey announced that his son, Chris, will step up as Group Managing Director of The Casey Group Ltd, effective 8th April. 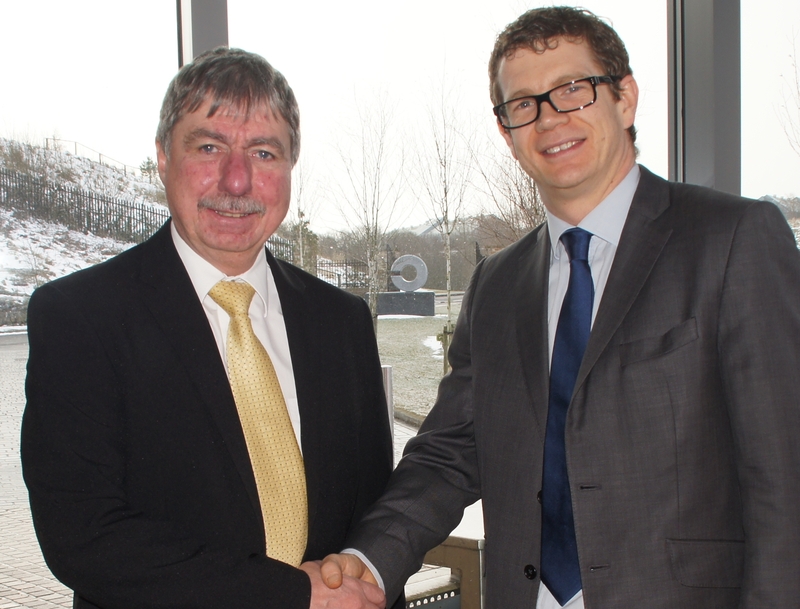 To make way for Chris, Tony Chell has moved to the position of CEO to concentrate on strategy and special projects. The Casey newbuild construction arm has received a major boost this month having won contractor status for JV North's £120m newbuild housing framework in the North West. JV North is a not-for-profit company, limited by guarantee, with nine housing associations as shareholders. 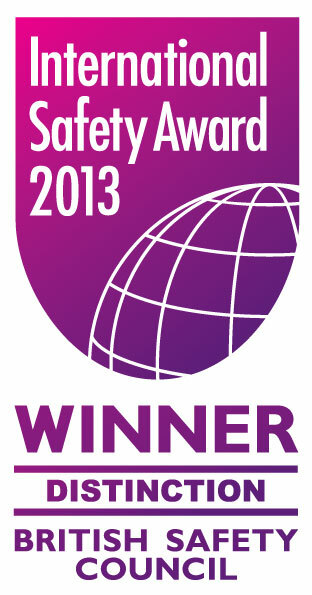 Casey has again been rewarded for its outstanding Health and Safety culture. For the second year running, we have been awarded a British Safety Council International Safety Award with Distinction, scoring maximum points. Casey were one of only 38 companies to be awarded this international accolade. This award shows the commitment Casey has shown to managing health, safety and welfare in a sensible and effective way. Paul Turner, Director, said "This is a great result to get Distinction for the second year in a row. We must thanks our Management Teams and Workforce for working safely and for their significant contributions to this award." P Casey (Land Reclamation) Ltd announce the winning of another prestige contract to restore the Grade 2 listed King’s Gardens in Southport for Sefton Borough Council. 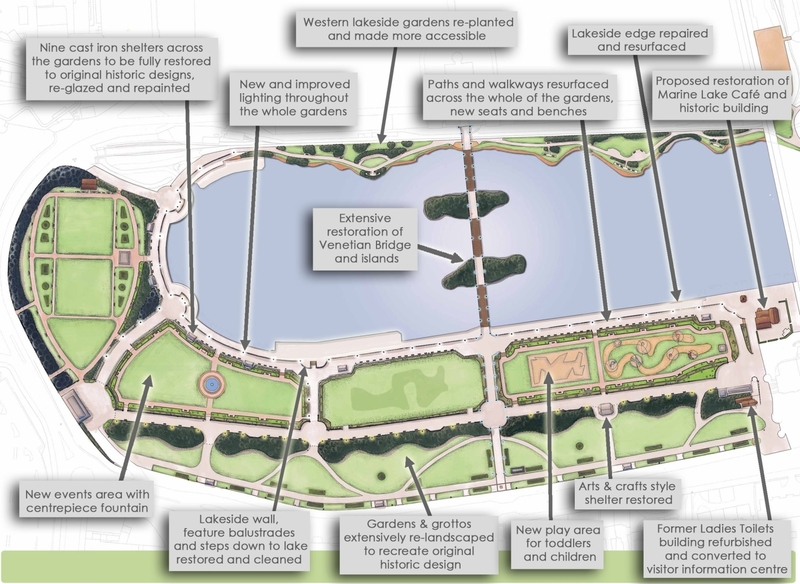 This project follows closely on Casey’s BALI overall Grand Award and the Principal Award in the Restoration and Regeneration Category at the National Landscape Awards 2012 for their Lichfield Parks project.